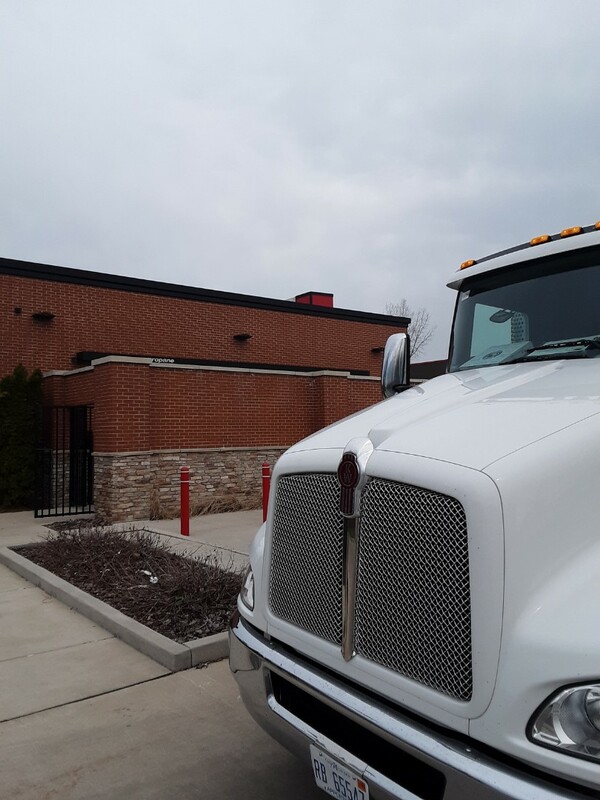 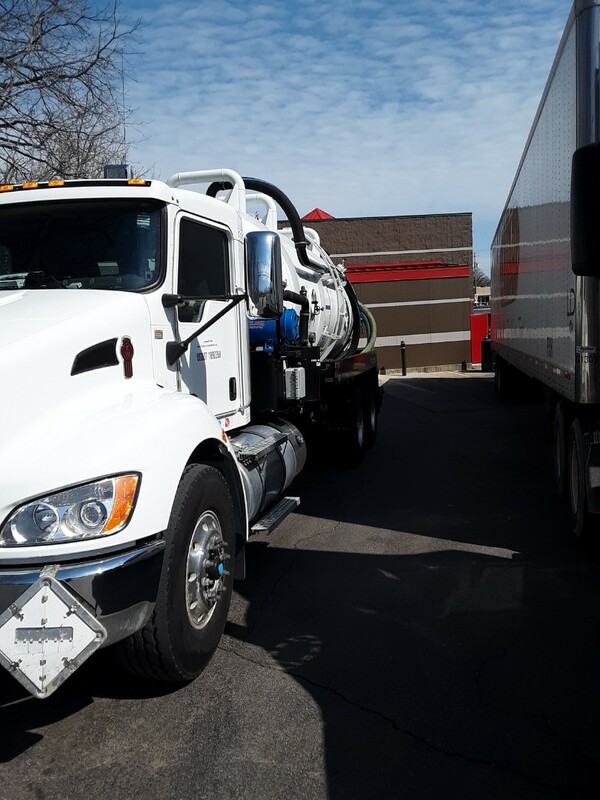 All Around Pumping Service will go above and beyond standard grease cleaning services to handle your entire inside and outside grease removal needs. 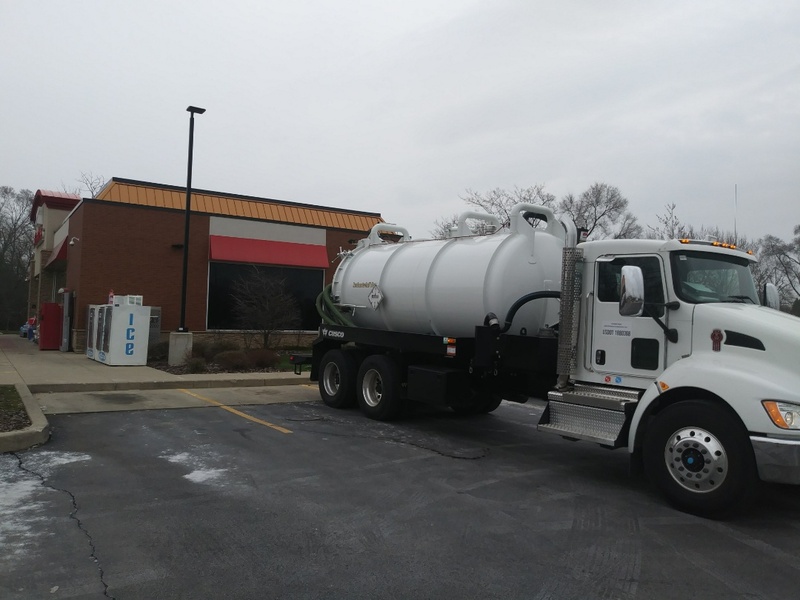 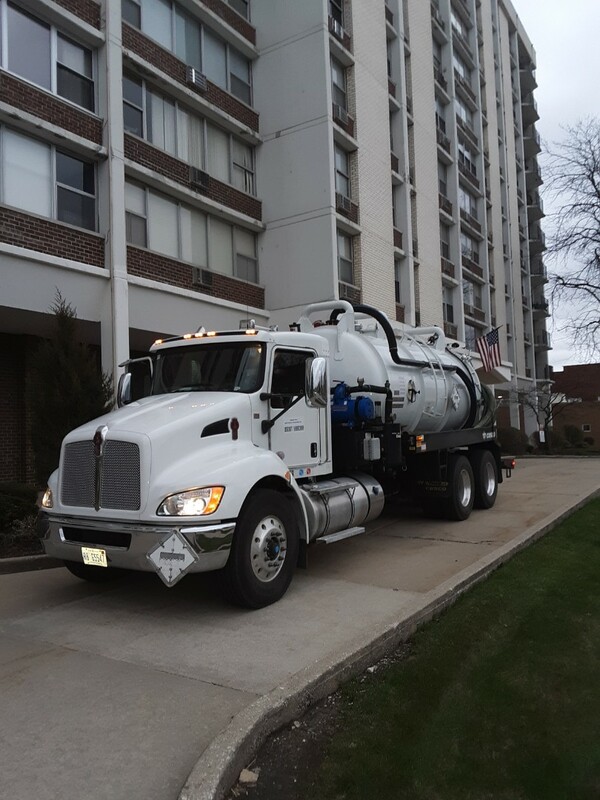 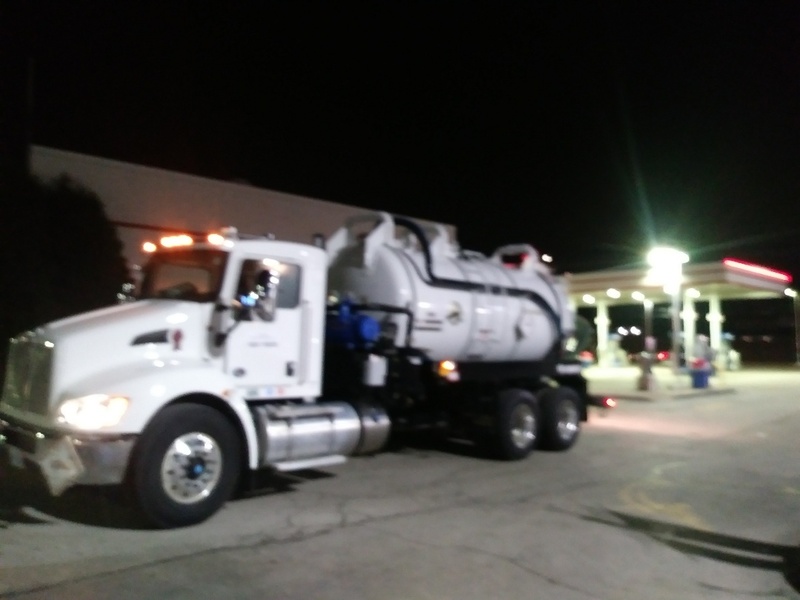 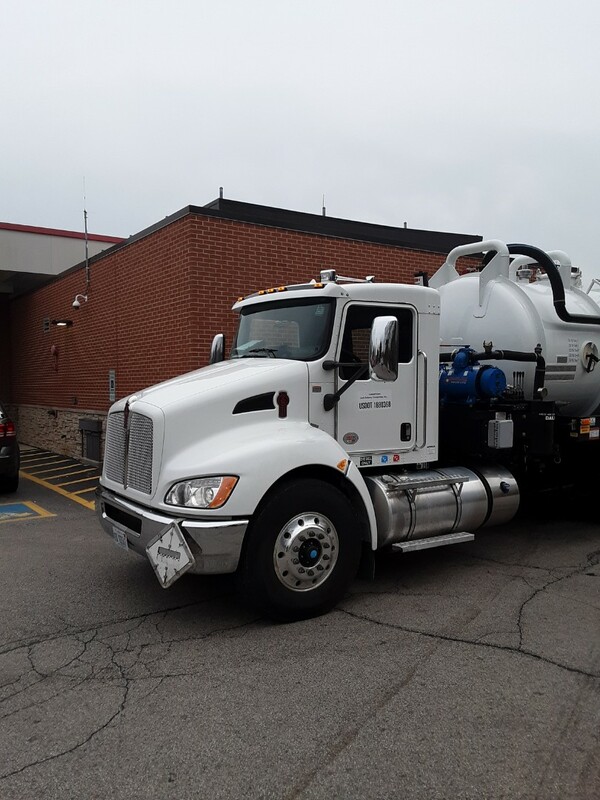 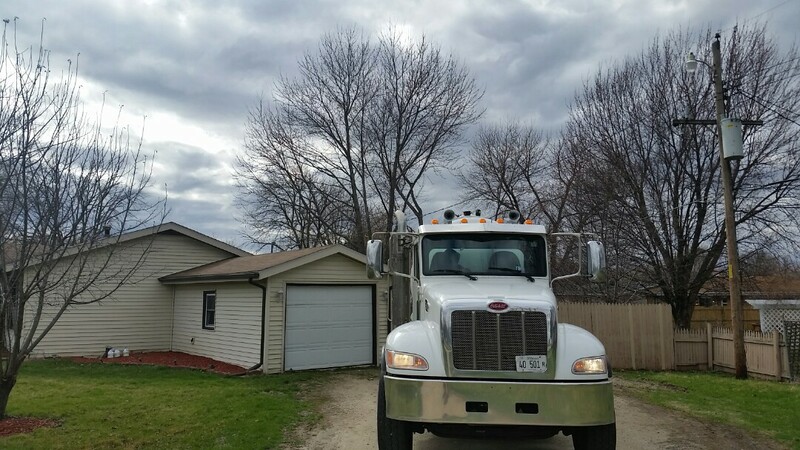 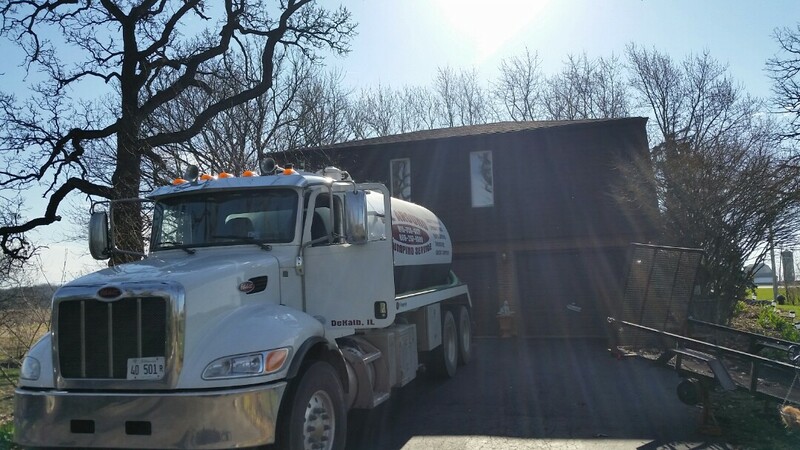 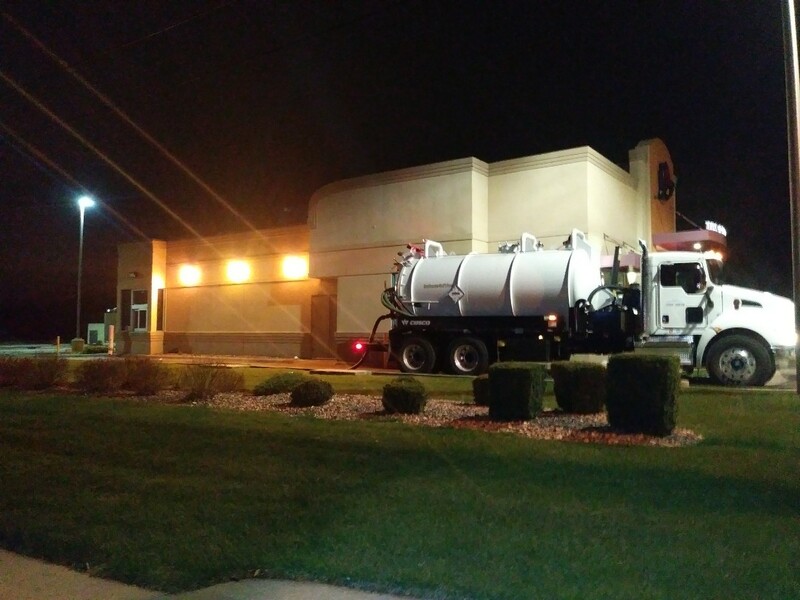 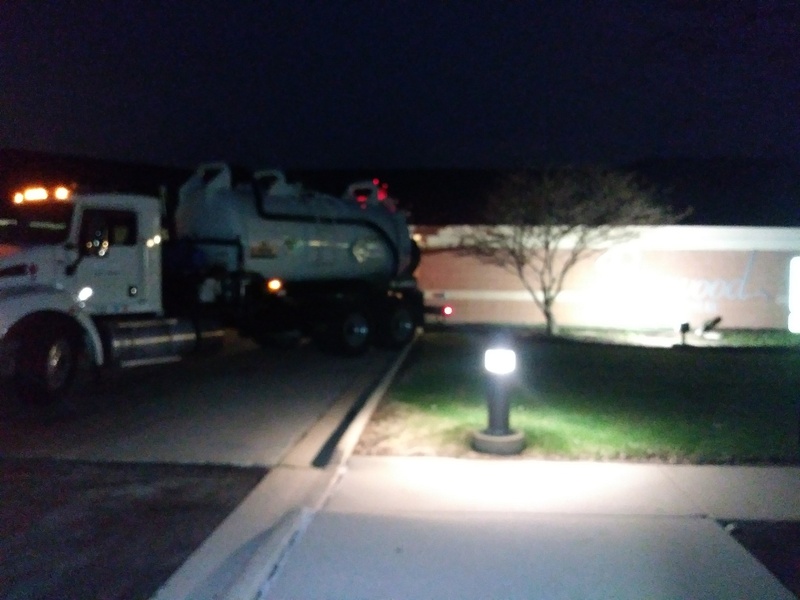 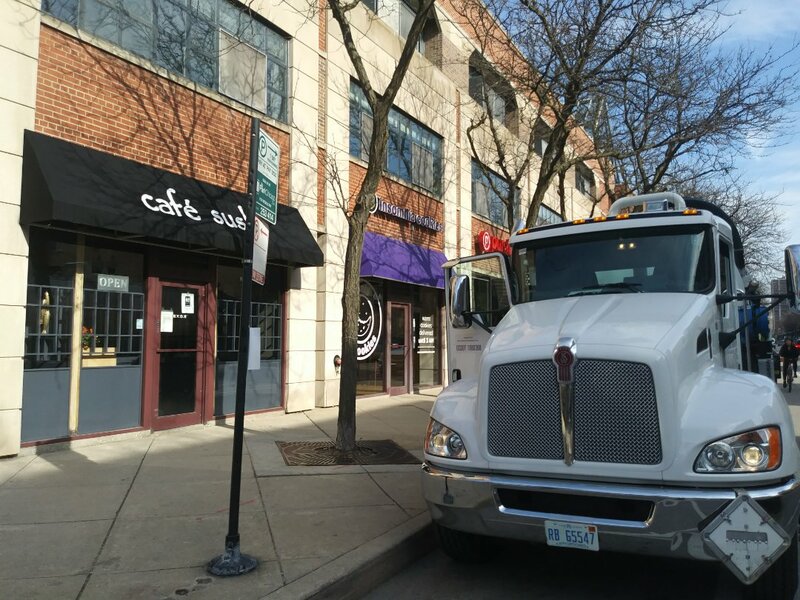 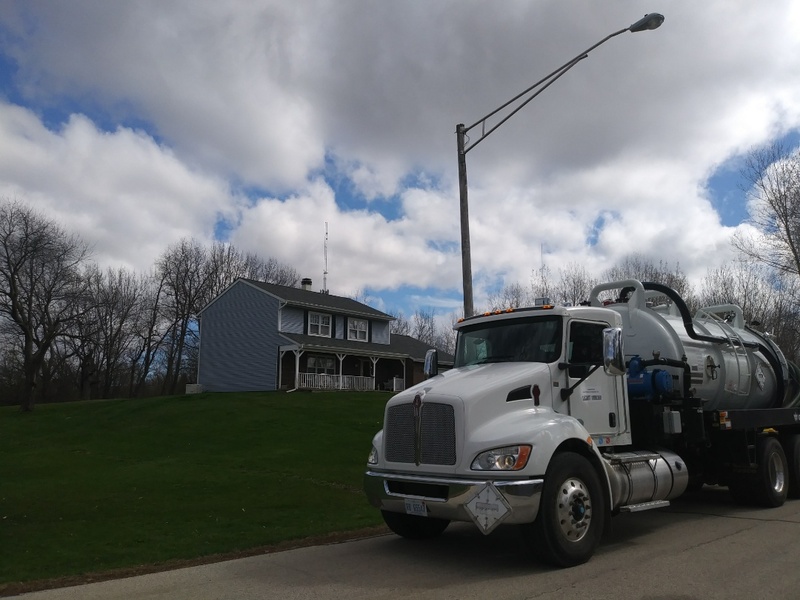 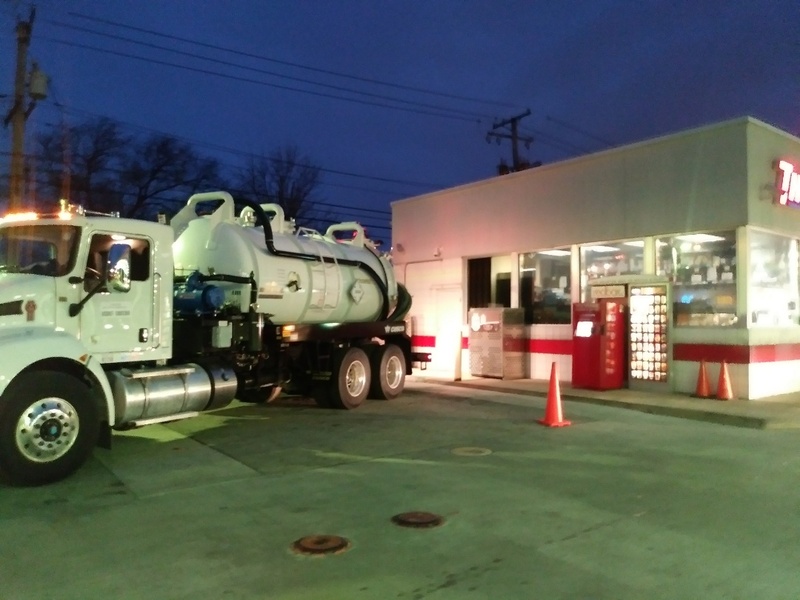 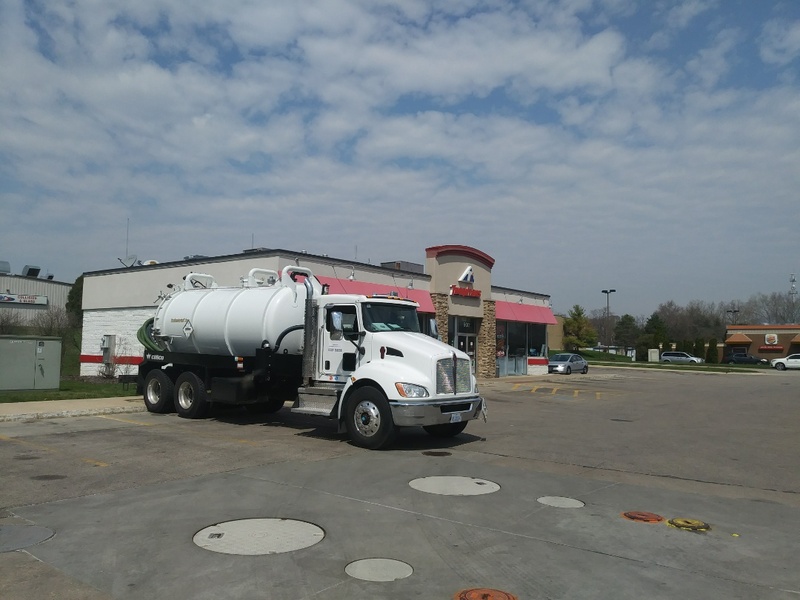 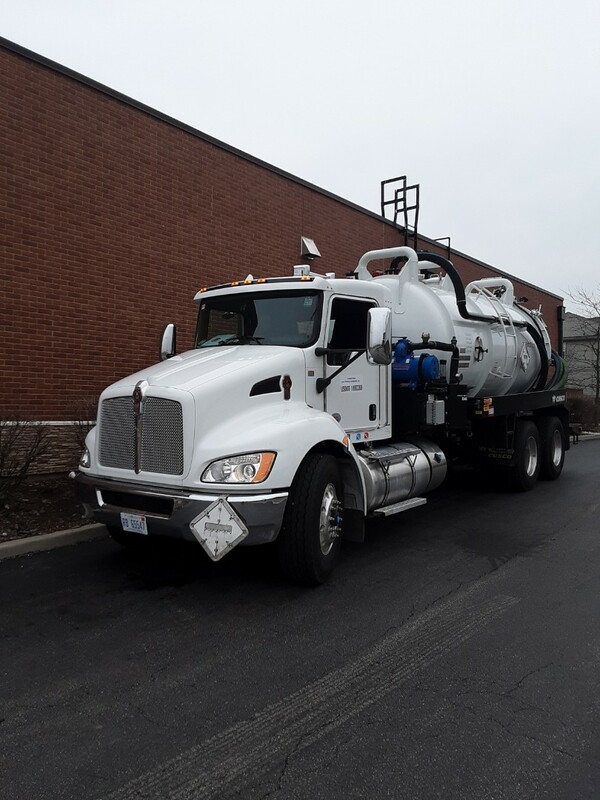 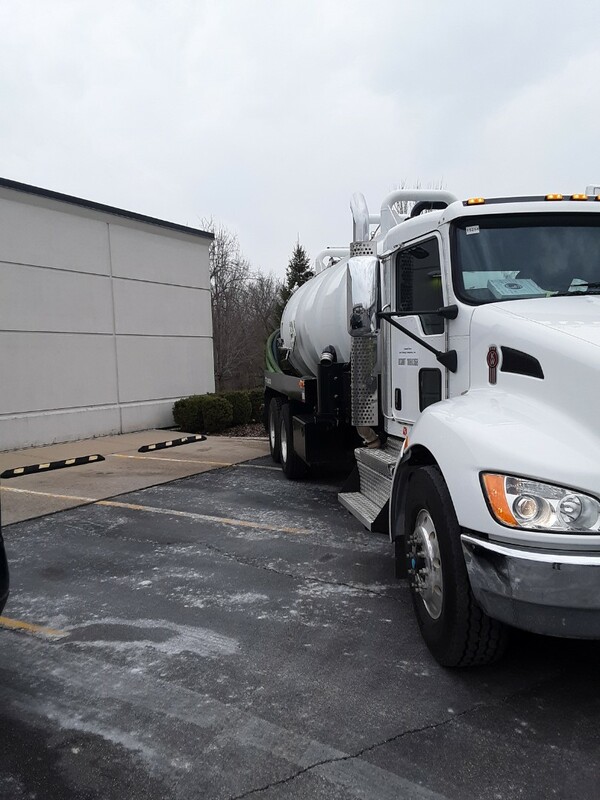 Catch basins - As a full-service pumping company we can catch basins, including the removal of trash and sediments collected in the sump using a pump truck or a vactor truck. 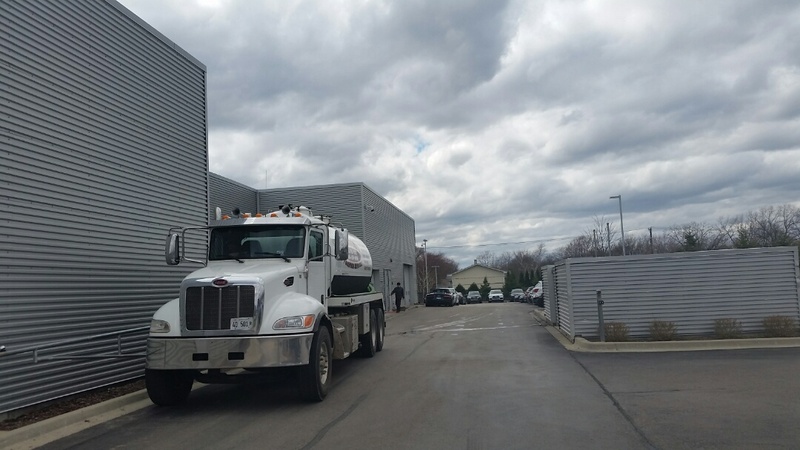 Additional general maintenance activities can be performed whenever necessary including repairs. 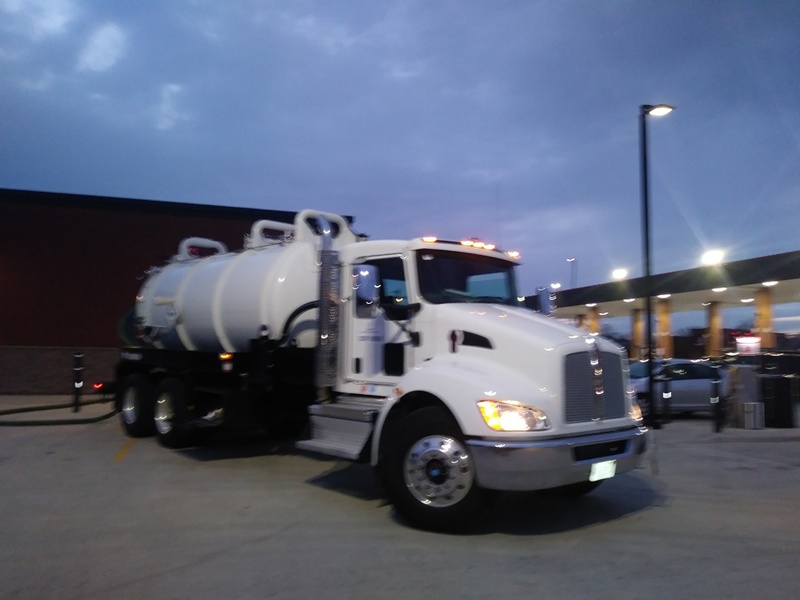 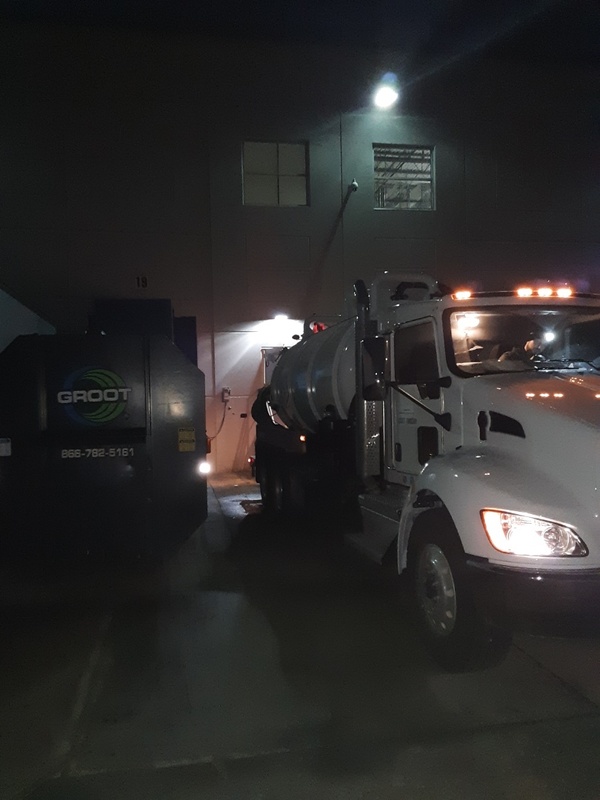 Car dealerships - We can remove a variety of non-hazardous wastes from a variety of pits, such as services troughs, triple interceptors, and wash basins. 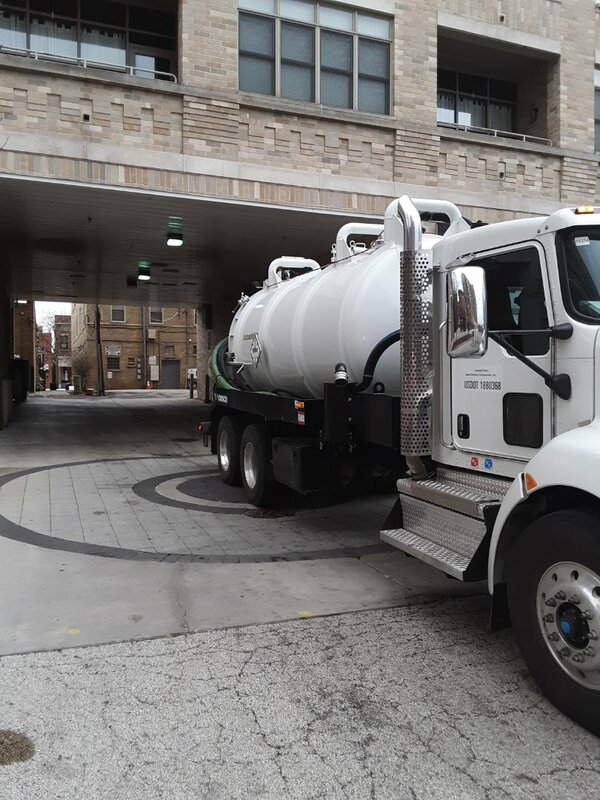 Storm sewers - To clean sanitary and storm sewers, All Around Pumping uses high-pressure water to propel a jet nozzle at the end of a specialized hose through the sewer pipeline, breaking through obstructions and blockages. 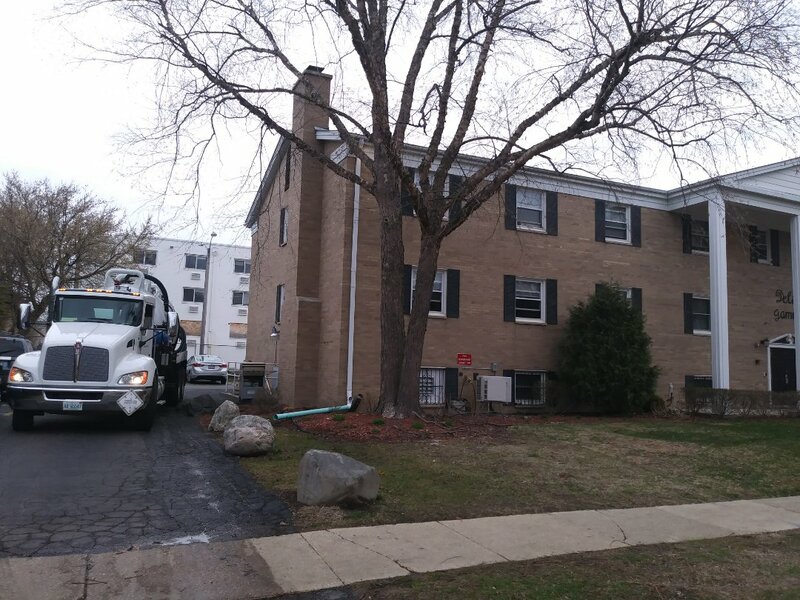 As the jet is re-wound, high pressure water cleans the sewer walls and back flushes all the debris. 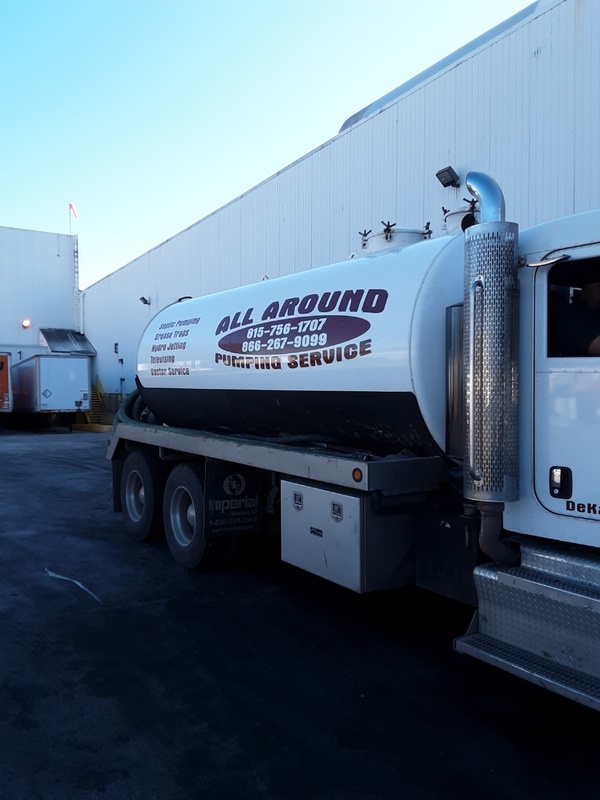 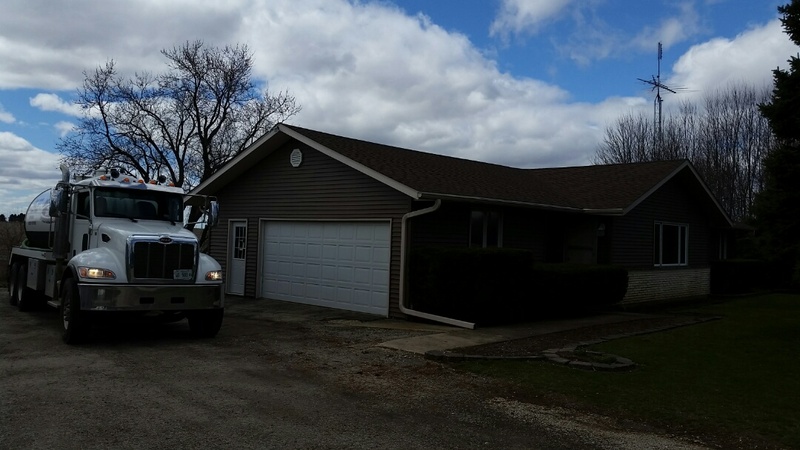 And More - We offer a variety of other services for plumbers, campgrounds, country clubs, mobile housing communities, restaurants, and municipalities.